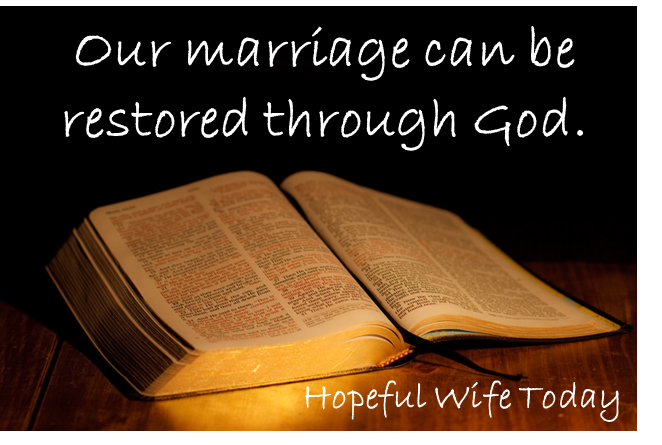 If you are here for the first time, please check out Restoring Marriages Bible Study: Day 1. If you’ve been following this site, please take a moment to see the new page Feedback from Readers. It’s very important to discuss protecting our marriages. One mistake that I made is I never thought I would have to protect my marriage. I thought our marriage was so wonderful and it would always be happy. I never stopped to think that outside forces could destroy what was sacred inside. I’m sure many of you could say the very same thing. And I think most married people will admit that they could have prevented certain things. We don’t have to dwell on that because we can’t change anything from the past. However, we can change the future. And that is why we must take the time to protect our marriage. Please help me today as I am seeking forgiveness. There is so much I need help with today. I need forgiveness from You for the ways I have acted. Please forgive me with my struggle of not trusting in You, God. Forgive me for when I have acted in anger and gone against You. Forgive me for questioning You and for forsaking You. God, please help me with forgiving my husband. Forgiveness in this area is so very difficult. I know I can only do it with Your help. Please come into my life and guide me in what I should do. 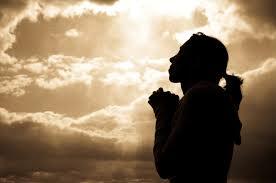 If my husband is repentant, help me to give my hurt to You and forgive him. It might take years of restoration and healing, but you’ll meet us there, God. 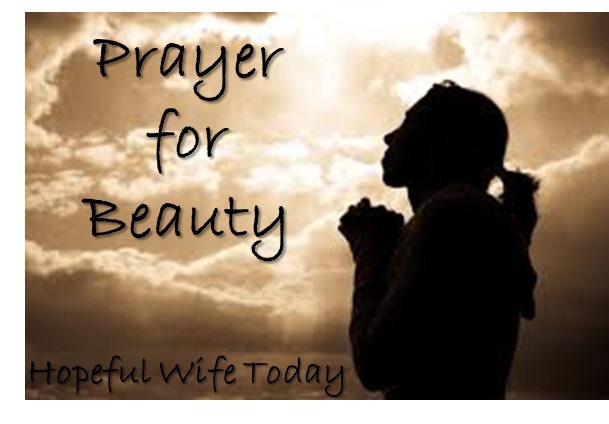 If my husband is not repentant, please show me what to do. God, please guide me to help bring him into repentance. God, work in his life to bring him to Your will. Dear God, forgive us both for the things we have done. Use this situation to bring us both closer to You and closer to each other. Only You God can truly heal. I ask this today God. We thank You for today. We thank You that You give us hope. We cannot hope in ourselves or in our husbands. That type of hope is useless. Only You, God, can bring about change. Only You can change someone’s heart. Only You can heal someone’s hurt. You have the power to work miracles in our lives. You can take our desperate situation and turn it completely around. We’re trusting You to work in our life. That is the reason we hope in You today God! Thank You for hope!